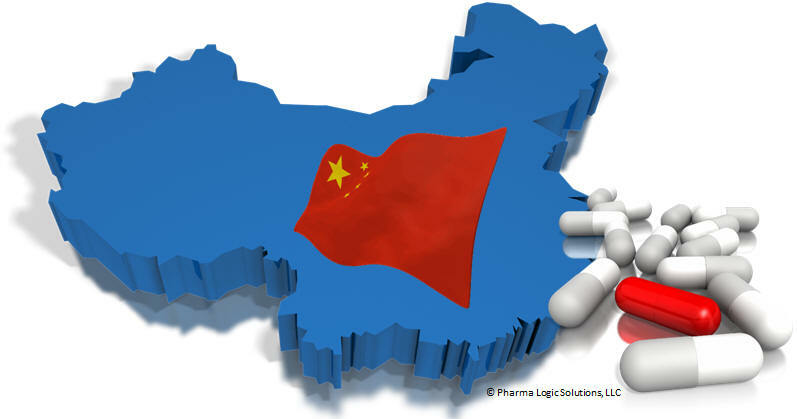 The China Food and Drug Administration (CFDA) has been changing how medical devices are regulated by expanding and updating their laws. They have released multiple draft documents which elaborate on the caliber of medical device clinical trials and devices that may be exempt from this. The CFDA hopes that the guidance documents can prepare regulatory staff members and create more efficiency within the system. The on-site inspection documents were open to feedback until the 27th of May. Meanwhile, feedback for the document detailing devices exempt from medical clinical trials is due by June the 20th. The CFDA’s overhaul of regulatory affairs is in response to China’s increasingly growing and global industry. CFDA medical device regulations are changed now. More details can be found in this article.